THE CHALLENGE OF RIDING UP THE CENTER LINE! 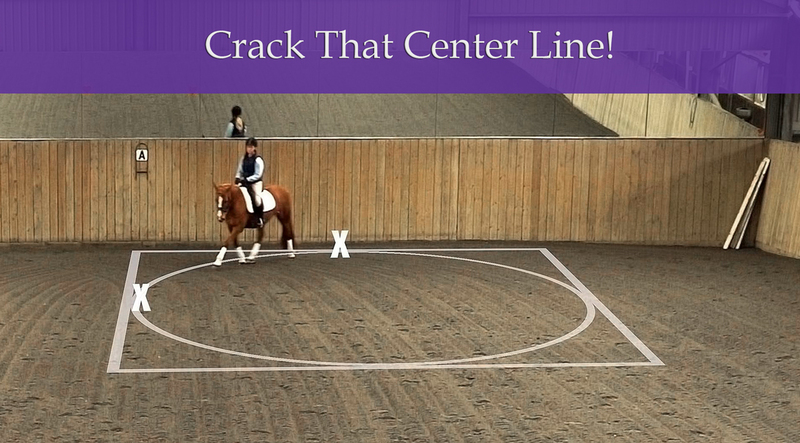 Riding up the center line is a challenging task but there are a few tips which help. Learning to start and finish them off well gives you a great head start! 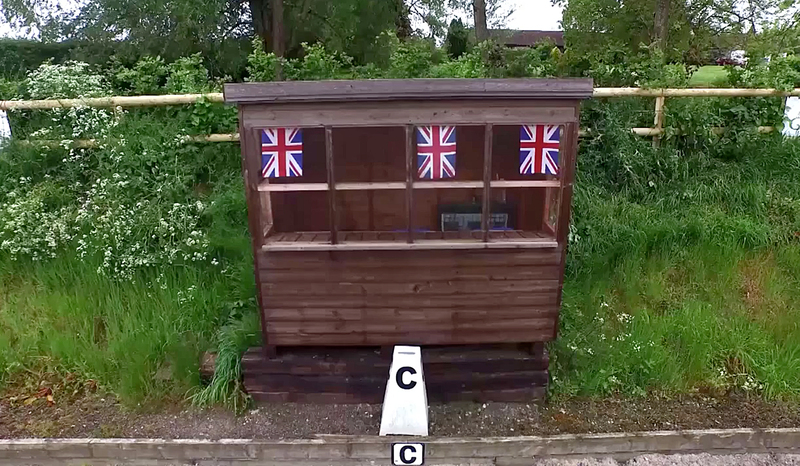 Go to our MEMBERSHIP page and sign up to watch Improve Your Dressage Scores and many other courses. What makes our membership different? 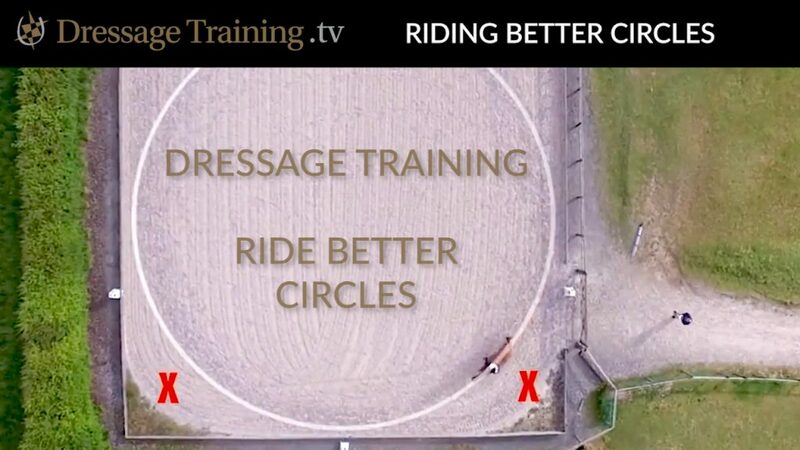 Dressage Training TV breaks down the skill of riding into bitesize chunks. 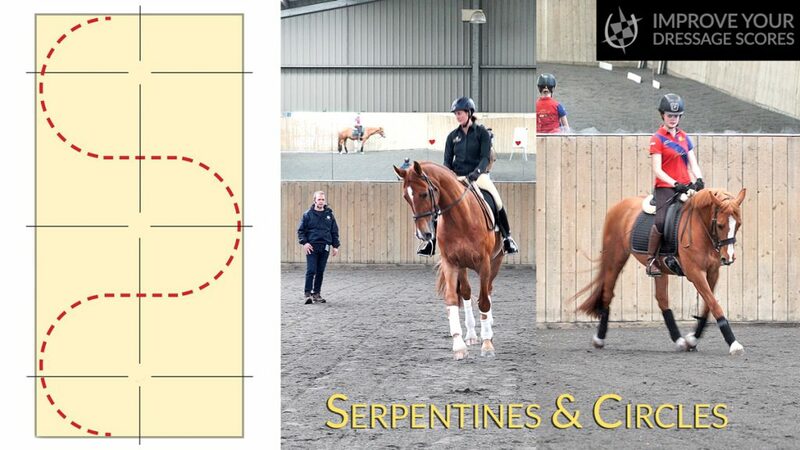 We use rider biomechanics to explain the interaction between horse and rider. 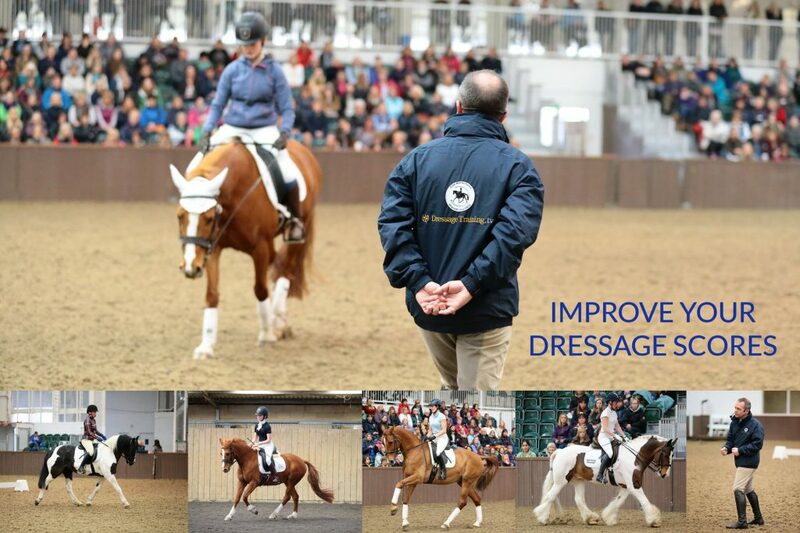 We use specific language which dismisses the mystique of dressage, and shows you how things work – logically and clearly. During training we do not limit ourselves to riding to solve our horsey problems. 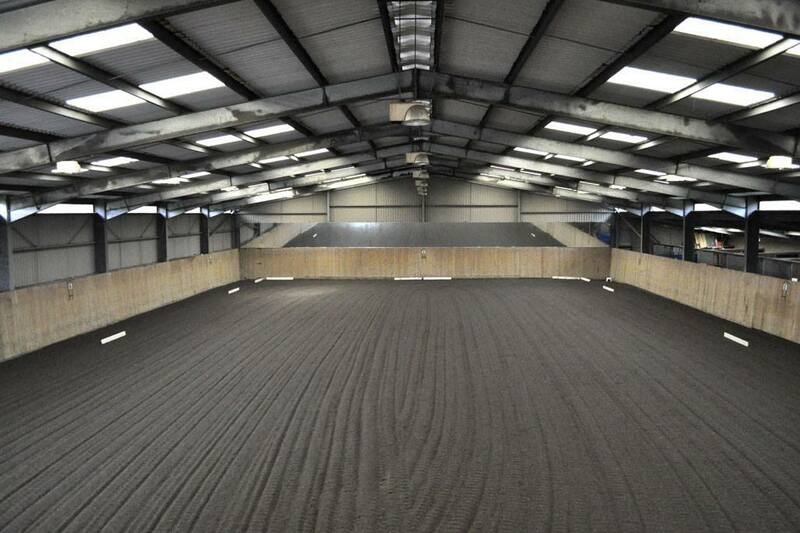 You also learn groundwork, horse massage, rider fitness and much more.